In September this year the first trainees of Tomsk Polytechnic University, three young scientists, two were from the Institute of Cybernetics, went on a long-term internship to the European Nuclear Research Center (CERN) situated near Geneva (Switzerland). They took an active part in the experiment “ATLAS” at the Large Hadron Collider. And upon coming back one of the fellow staff, Maksim Gubin, held a lecture and shared his knowledge about the work and experience gained at the Large Hadron Collider. In September this year the first trainees of Tomsk Polytechnic University, three young scientists, two have been from the Institute of Cybernetics, went on a long-term internship to the European Nuclear Research Center (CERN) situated near Geneva (Switzerland). 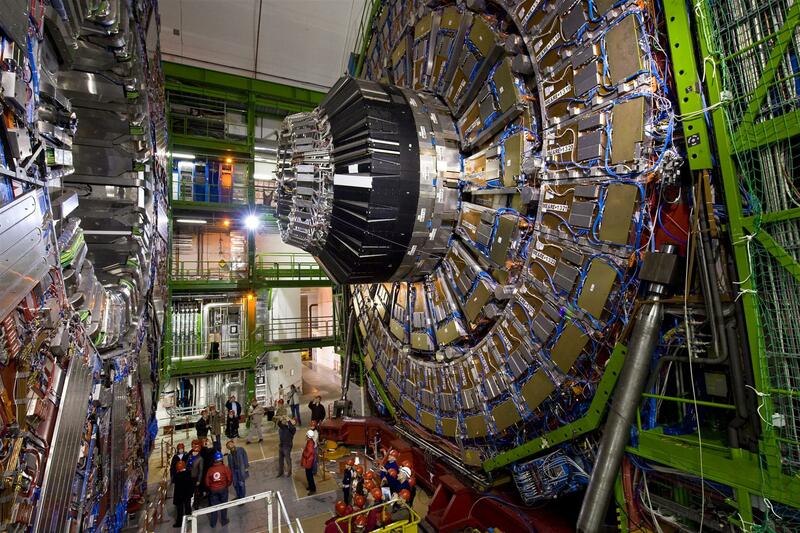 They took an active part in the experiment “ATLAS” at the Large Hadron Collider. 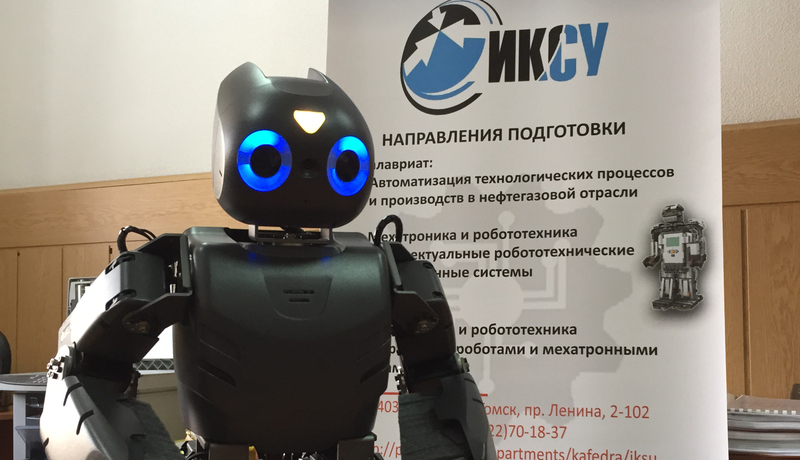 One of the fellow staff, Maksim Gubin, the programmer of the Department of control system optimization, told about the work there and how the experience gained at TPU helped him.